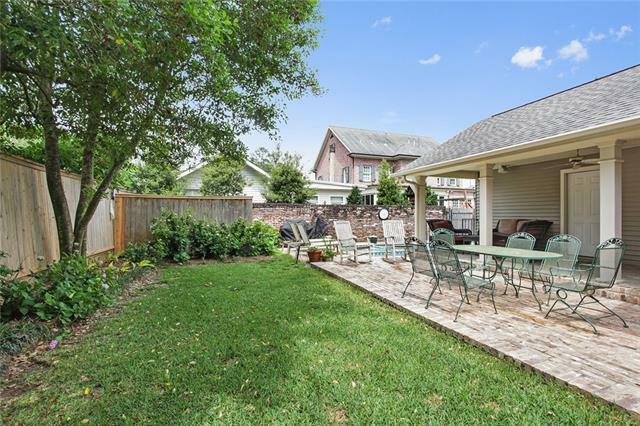 Heart of Metairie Club Gardens four bedroom, four and a half bathroom home with pool and covered parking. 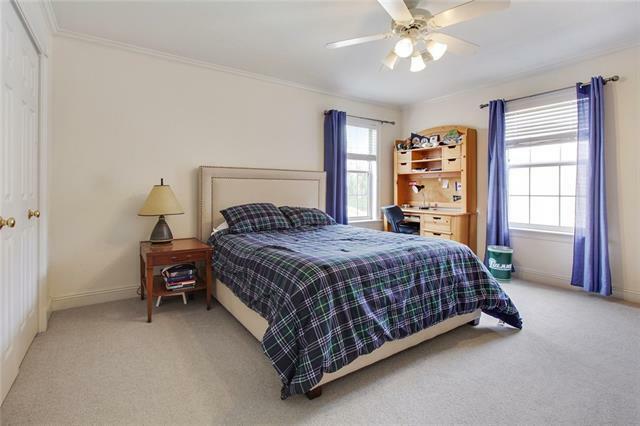 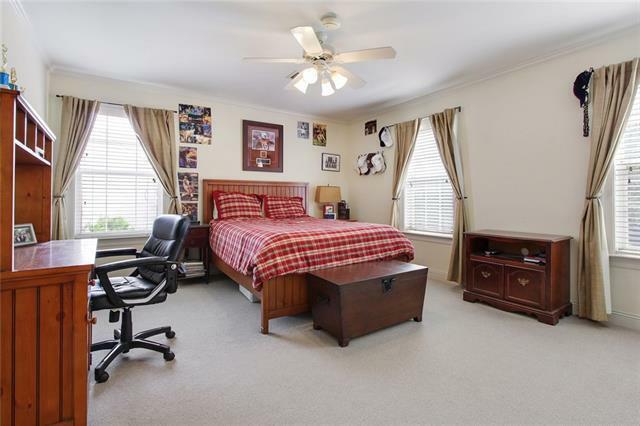 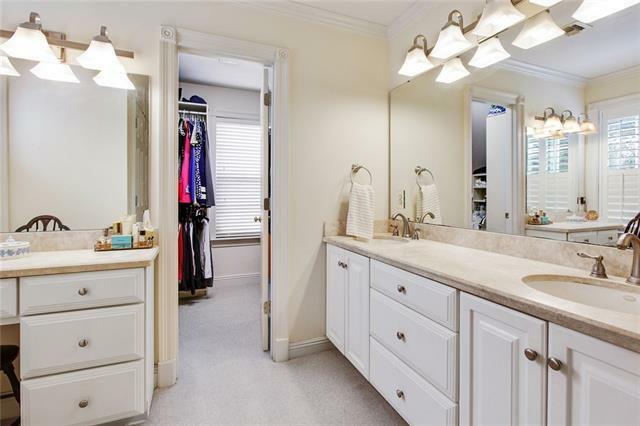 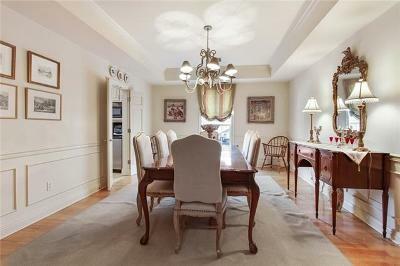 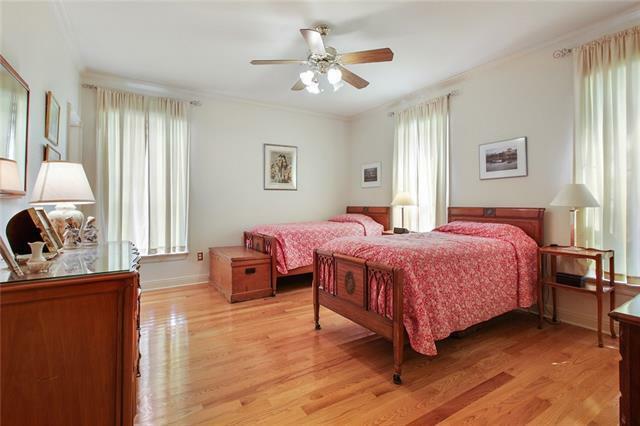 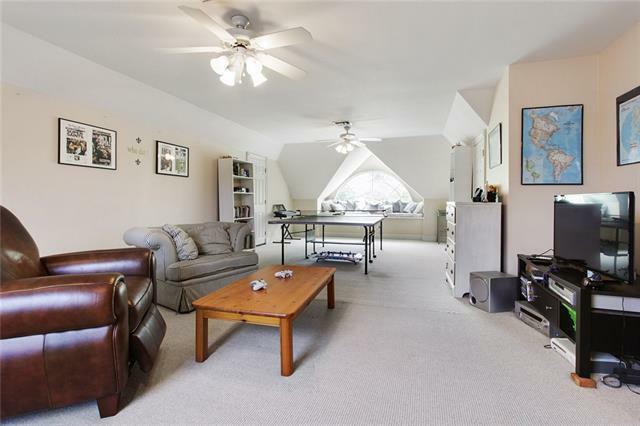 Traditional home featuring a downstairs bedroom and private bath and a bonus 3rd floor den. 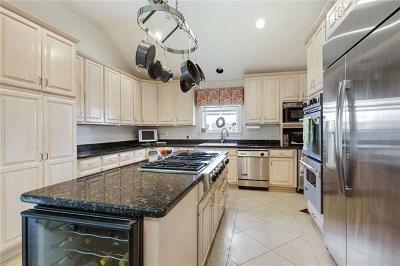 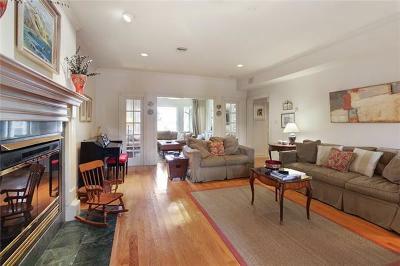 Stainless steel appliances, granite contertops, hardwood floors, spacious master bedroom with sitting room, unlimited storage, great living space. 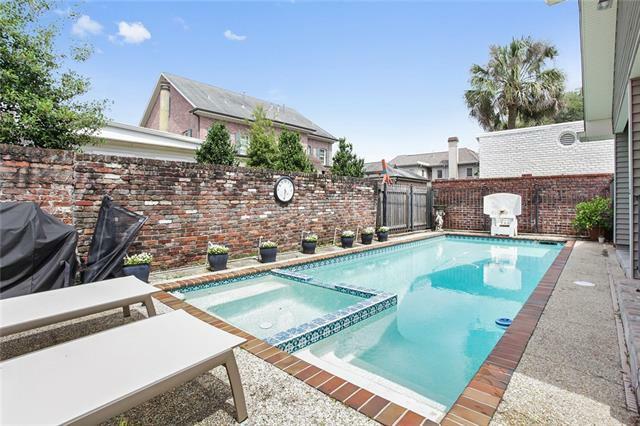 Large covered brick patio. 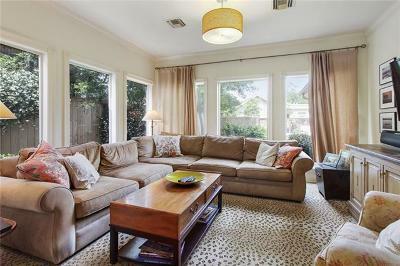 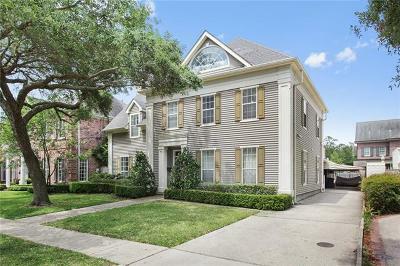 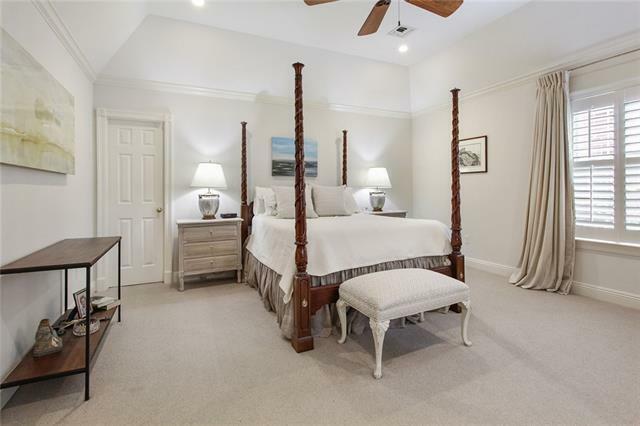 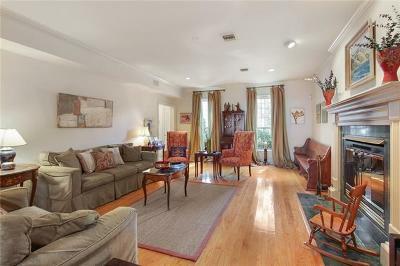 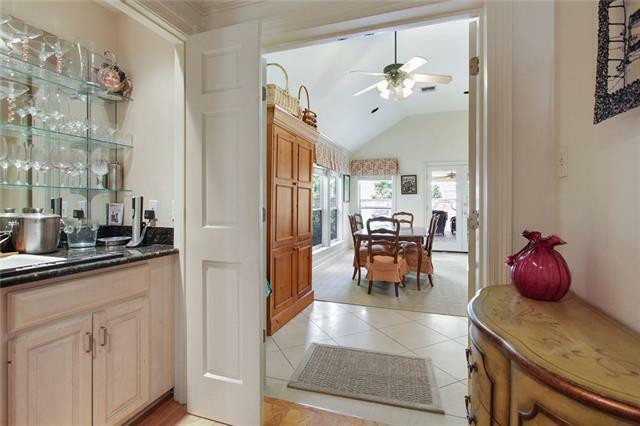 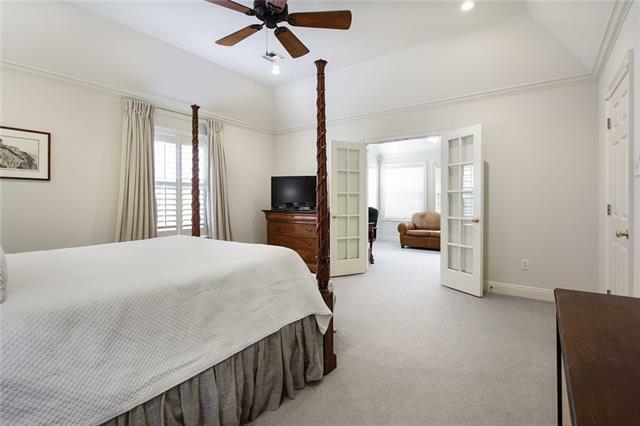 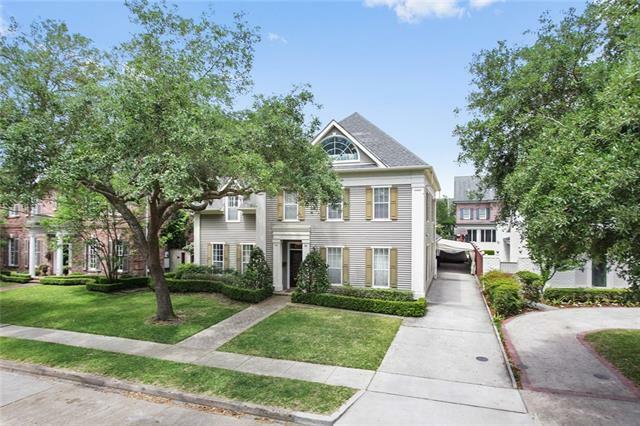 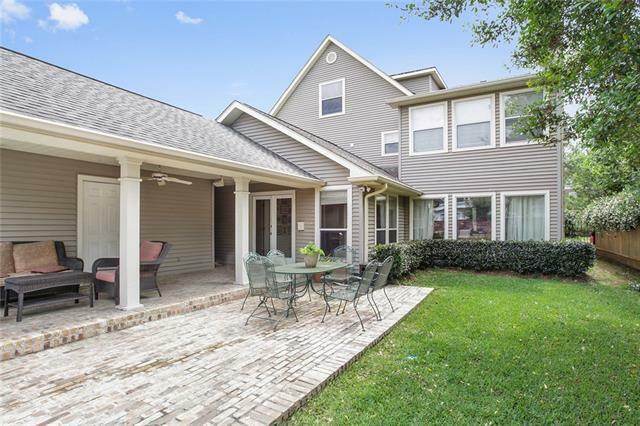 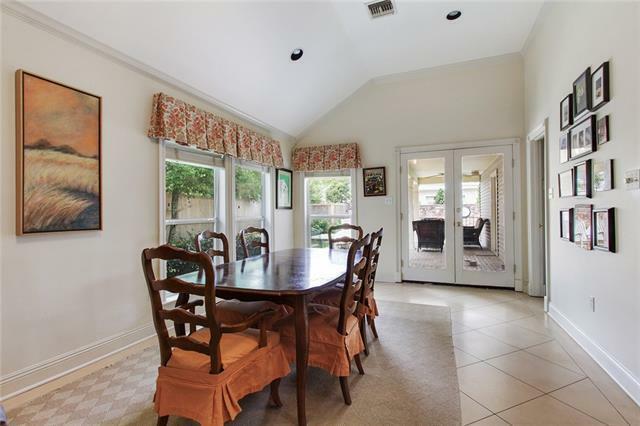 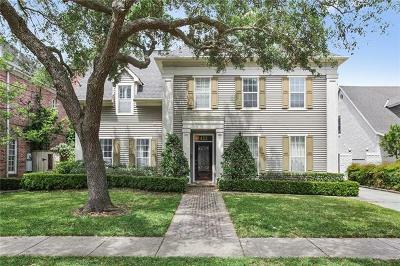 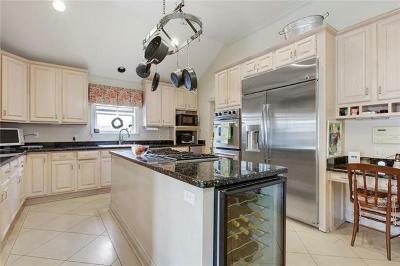 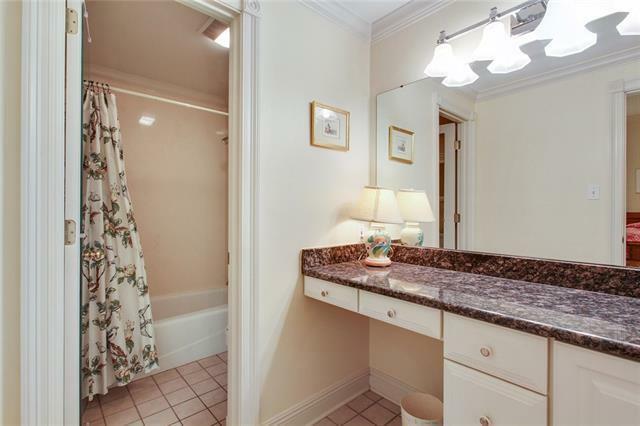 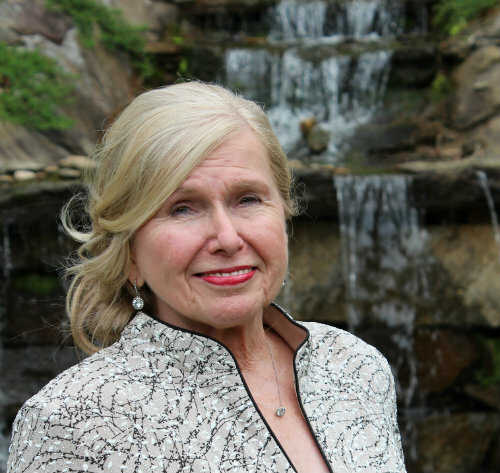 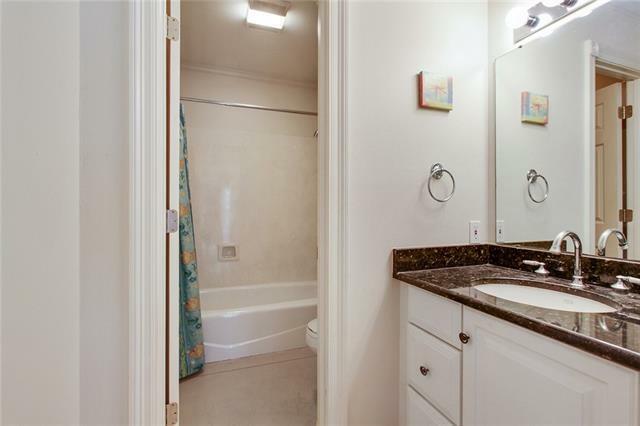 Great opportunity to live in Metairie Club Gardens.